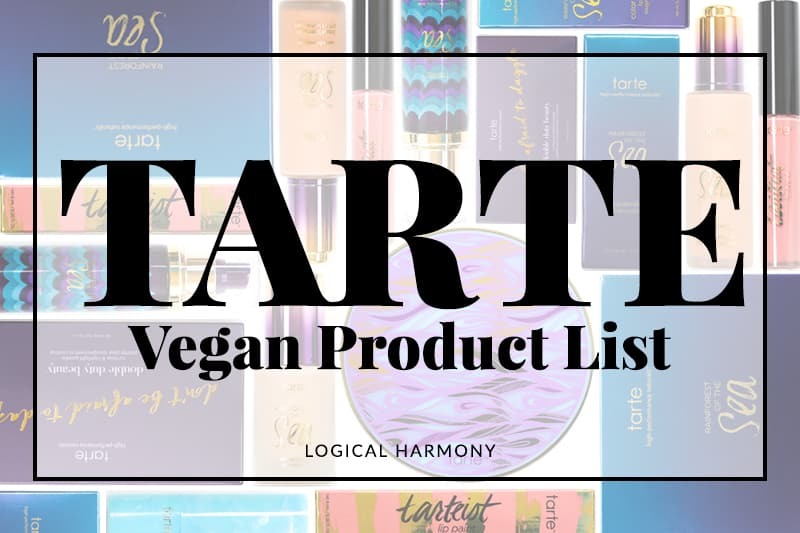 One thing that many Logical Harmony readers may not realize is that the Cruelty Free & Vegan Brand List is updated about once a week. In an effort to be more transparent with readers about these updates a recap will be posted once or twice a month of the brands who have been added to various sections of the list. That way, it will make it easier for you to stay up to date on what brands have been contacted and what their responses have been. 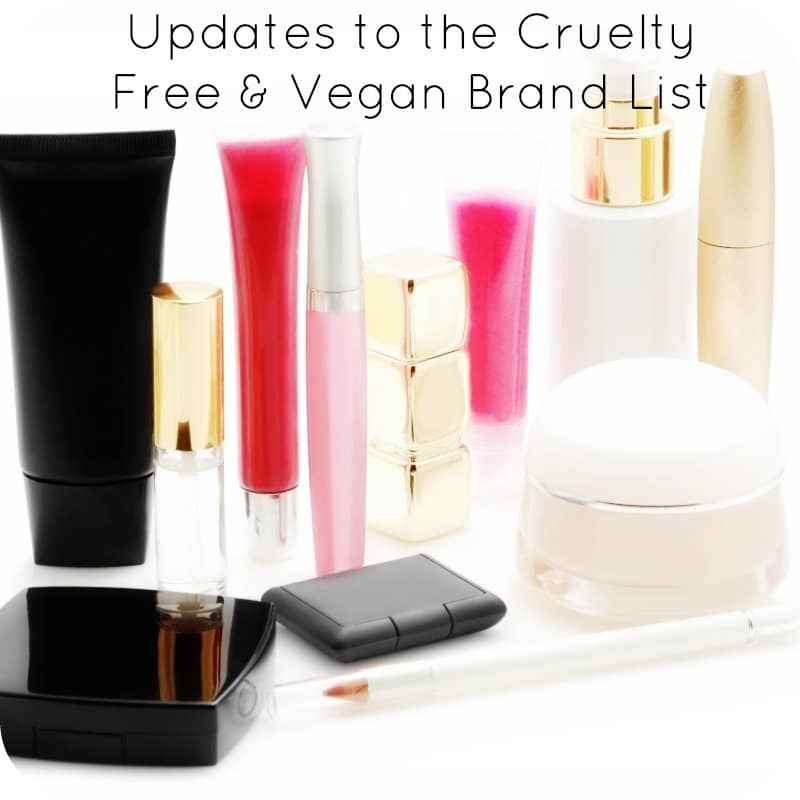 Curious about a brand and don’t see it on the full list of cruelty free and vegan brands? 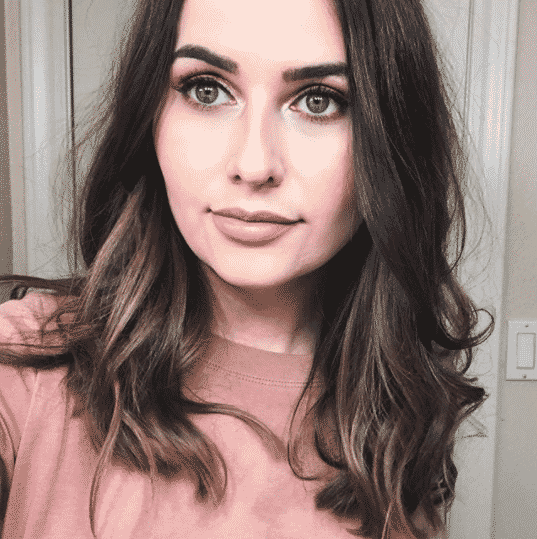 Please leave a comment there and let me know! I am so glad that there are other bloggers like me. Trying to spread awareness of cruelty within the cosmetic industry as well as providing alternative products. 😀 keep up the good work. Thank you very much for your diligence with this list. It is greatly appreciated. Doesn’t Urban Decay test on animals now ? First, thank you for putting this awesome list together and doing the research. You rock. Do you happen to know what’s up with Hard Candy? I’ve always known them as a cruelty-free brand, but now that they’re a Wal*Mart exclusive, there seems to be zero information on their website, and I don’t see them on any of your lists. Which kinda stinks as their make-up is fun and affordable; sometimes a gal just NEEDS pink glitter mascara. Hard Candy has been unresponsive to me. They were also removed from PETA’s Does Not Test list. I know that readers have sent them the questions from my FAQ (http://logicalharmony.net/faq) and received responses. When I first contacted their brand, a PR rep immediately reached out and said they were cruelty free. I sent them my standard questions and have followed up four times with no response. 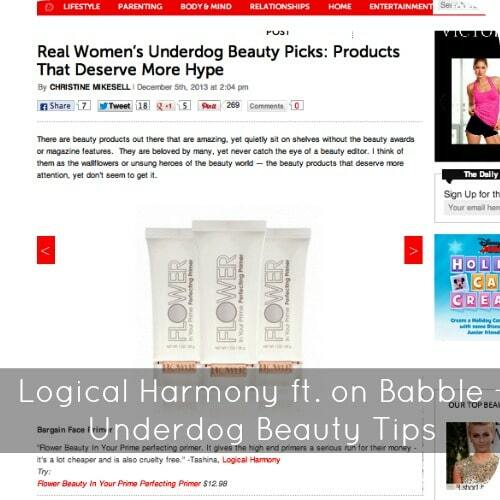 That same rep has followed up to readers of Logical Harmony since. This is why I have them on the Grey area list. Since I don’t add any brands based on third party information, and they won’t answer me directly, I choose to not talk about them at all. If I were you, I would send them those questions and see what you get back, then go with whatever you feel the most comfortable with. I see that Fresh is on your pending list. I emailed you a couple months ago about them, and I just wanted to update you that I’ve emailed them four times and called twice with no response. 🙁 A couple of times, I can maybe think, well, it just slipped through the cracks. But a total of six attempts to get their animal testing stance/policy with no response? It’s harder for me to look for a benign excuse. So, for the foreseeable future, I’m avoiding them. Another brand I was curious about was Korres. They are marketed as not testing, but they are under a distribution agreement (it looks like) in the US with Johnson & Johnson. Then, I discovered that they were being sold in China via a weblink that Phyrra posted on her site a few weeks ago(http://www.phyrra.net/2013/08/brands-that-are-selling-in-china-and-no-longer-cruelty-free.html). She pointed out that they were perhaps unaware that they were being sold in China, so I reached out to them (they seem pretty responsive to customers on their Facebook page and definitely tout that they do not test on animals), but interestingly, they never responded to my query. Boo. Anyway, thank you so much for all the research and hard work you do. It’s really awesome! Four emails and two calls? Yikes! I’ve emailed them three times with no response at all. If I were in your shoes, I would avoid them too, Sarsie. It’s also just bad customer service! 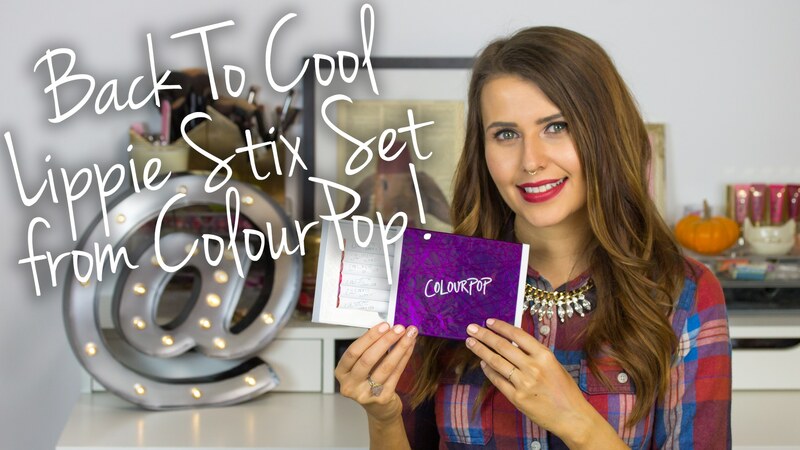 This is an extremely delayed response to say “thank you” for your response! Yes, I arrived at the same conclusion that you did re: Fresh — even if they respond at this point with all the right answers regarding animal testing, I’m so over their horrible customer service and won’t buy their products on that principle. As for Korres, thank you for the additional information. I’m still not sure if I will re-purchase the product I have from them or not, but I may be looking for a replacement anyway just for peace of mind. Anyway, again, thank you for all of your work — I really do appreciate it! Oh God! Amway is a brand to avoid? So sad, they were on my top 10. What they said about it? Thanks for research my brands suggestions!. So excited and waiting to hear about bodyography and The Face Shop. I was so glad that a brand you asked about replied so quickly! Amway said that they do test when required by law. Hopefully the other brands reply soon! I just heard about other “spa brand” that has become very popular in Spa activities in here. Is Ainhoa http://www.ainhoacosmetics.com/ They are from Spain. I´m very confused about their statements or policy about animal testing. I can always send this to our lawyers, unless you want to do more research. “Thank you for contacting Amway Customer Service. I am happy to assist you with information regarding Amway’s stance on animal testing. Their response confirms that they do allow the products to be tested on animals to comply with local and regional laws. Amway opposes animal testing and our products are not tested on animals unless required by government regulations. We actively lead initiiatives to create alternatives to required animal tests. Amway primarily uses historical information, in vitro (non-animal lab) testing, computer analysis, human trials and industry experiences in assessing the safety of our products. why boscia? this is what is still on their website. has this changed? 9.Are boscia products tested on animals? We do not conduct any testing of ingredients or products on animals. 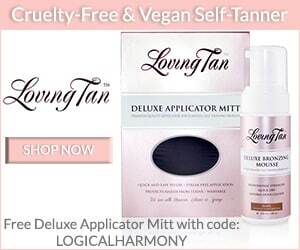 In addition, our products do not contain any animal ingredients. They did not speak to specifics about testing on a finished product or testing during producting. 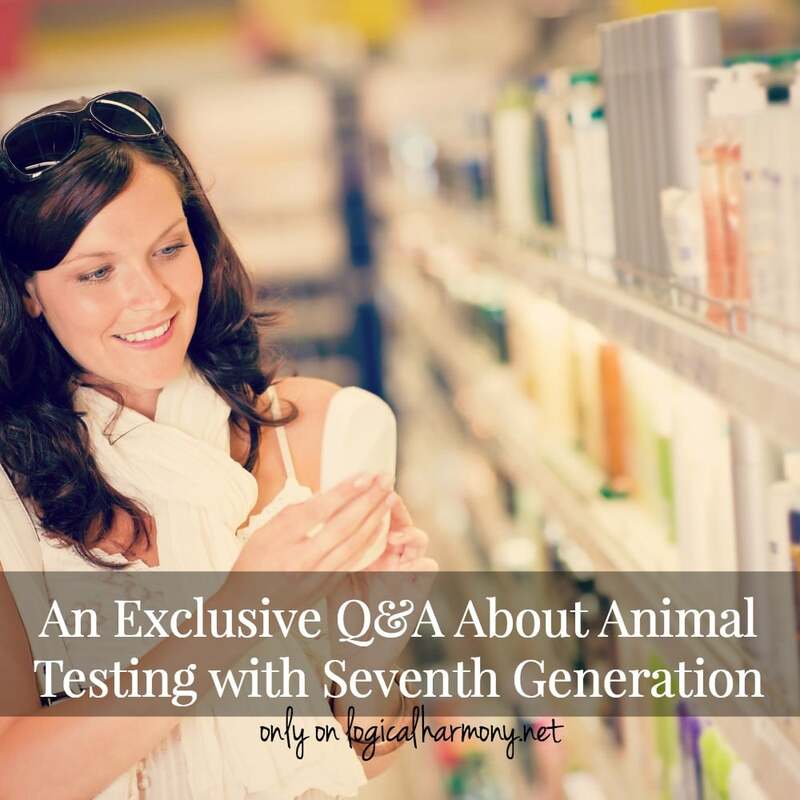 They also would only clarify that they do not test and did not answer questions about a parent company, 3rd party, affiliate or supplier testing the items or ingredients on animals. 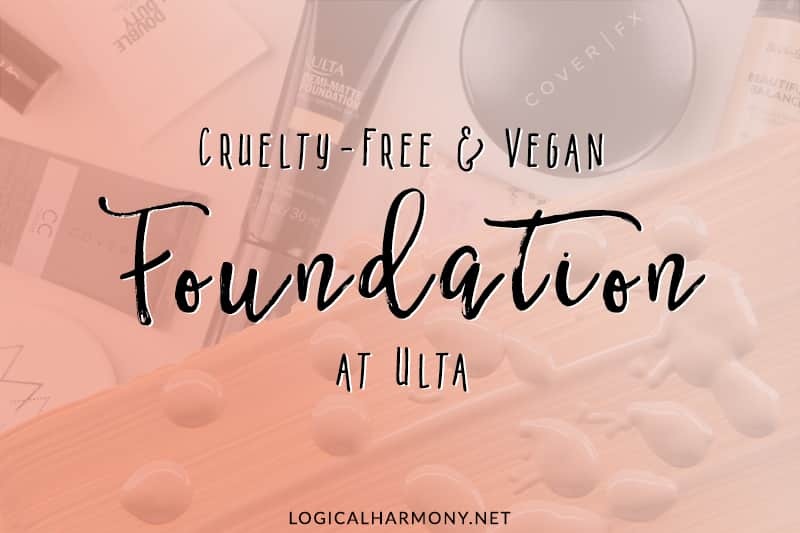 All brands that I list as cruelty free have provided me with clarity that they, and all parties involved, are cruelty free on all levels. I hope this helps!